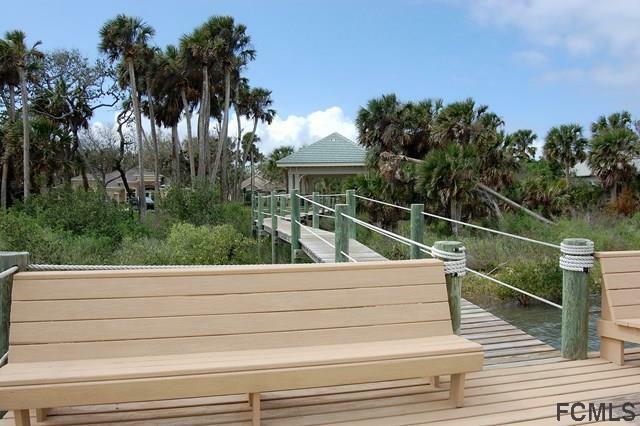 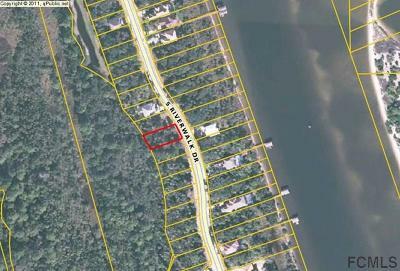 Wonderful lot across from the Intracoastal Waterway, backing to a preserved area with beautiful, natural old Florida trees and plants and lots of privacy. 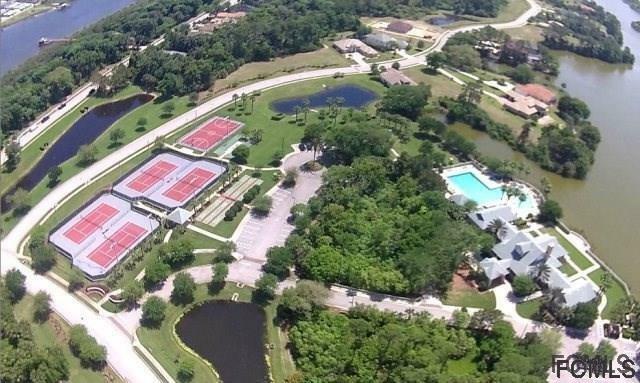 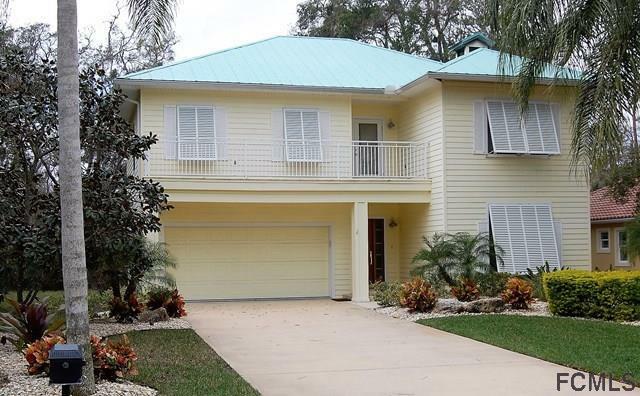 This lot is located in the prestigious gated community of Palm Coast Plantation with great amenities such as club house with exercise room, pool overlooking a lake, tennis courts, basketball, community fishing pier on the Intracoastal and storage place for your RV and boat. 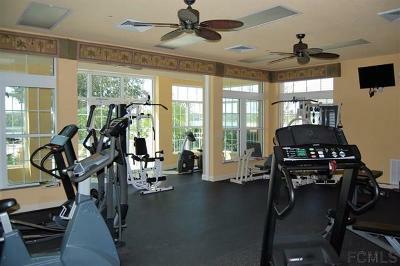 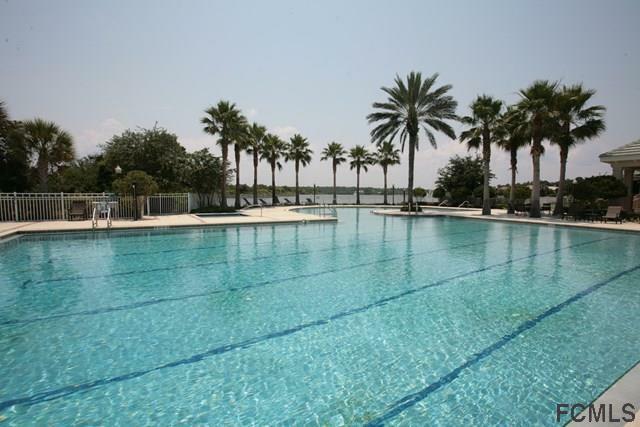 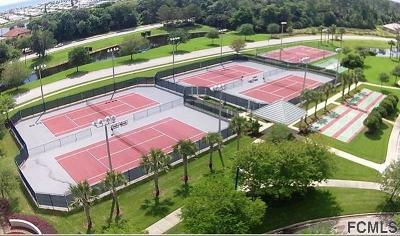 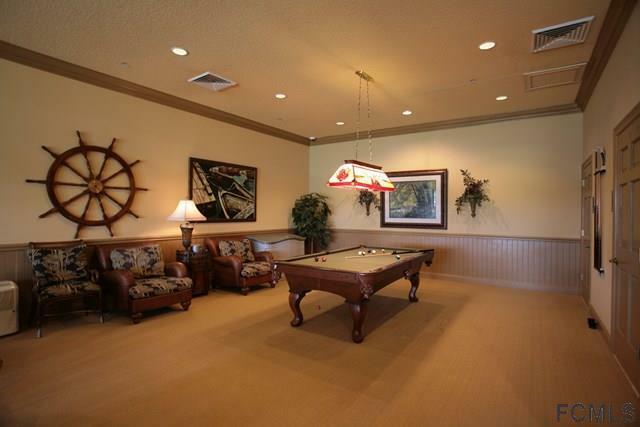 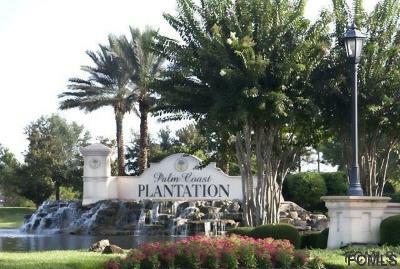 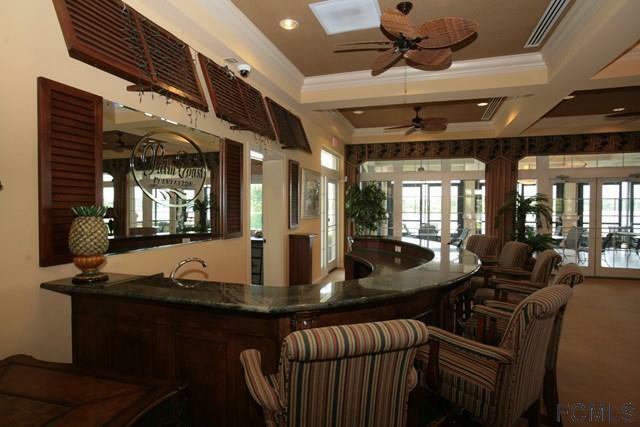 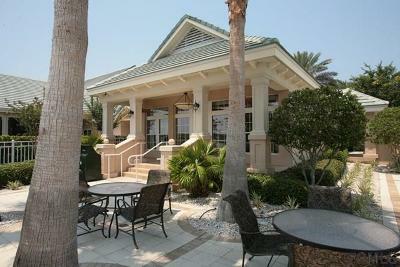 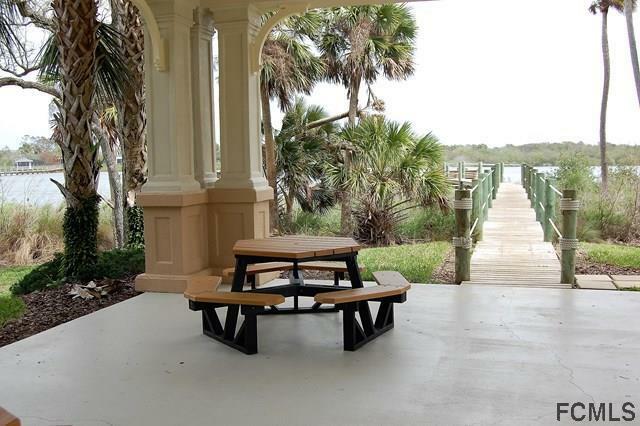 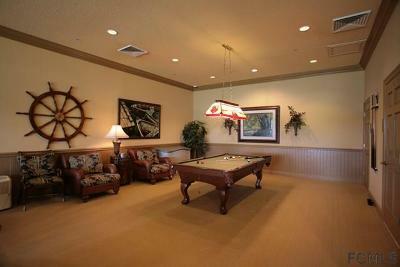 Palm Coast Plantation is also within minutes drive to I-95 for easy commute and best of all - the beach. 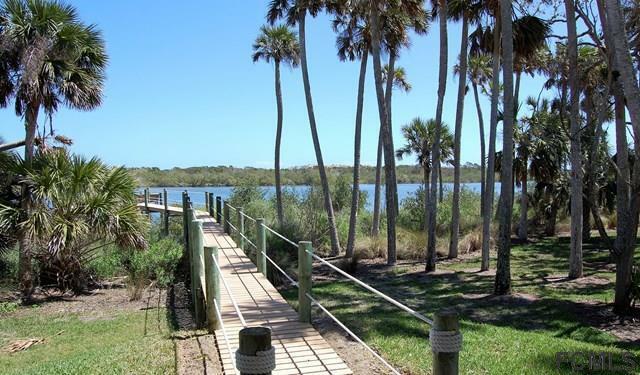 Here is your opportunity to own this great lot, build your dream home when you are ready (no build time) and start living the life style you dream of, the life style you deserve.